Home Vision + Programs — Neighbor To Family, Inc. Neighbor To Family Inc. was founded by Gordon Johnson, as a 501(c)3 child welfare agency, where he served as President/CEO until his passing in 2015. Headquartered in Daytona Beach, Neighbor To Family currently serves communities in Florida, Georgia, and Maryland. 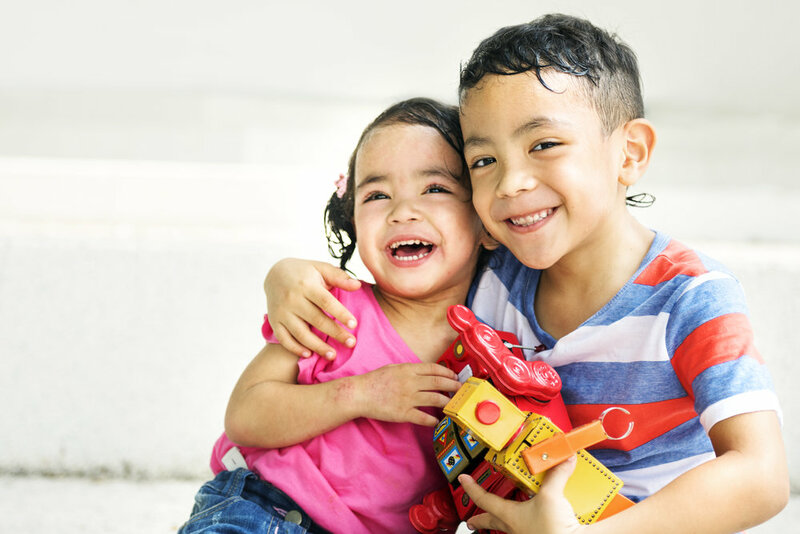 Neighbor To Family's nationally accredited and evidence-based sibling foster care program places abused and neglected children with their siblings in safe and stable foster homes. Our superior performance outcomes are enhanced by our Professional Foster Caregivers. These carefully screened and highly trained individuals have played an essential role in working with the more than 11,000 children served by Neighbor To Family since 1998. Children in Neighbor To Family care will typically return to their own homes or alternative permanent placements in less than 9 months (the national average length of stay in care is 22 months). In 2017 NTF served over 1,155 children and 366 families in our Sibling Foster Care programs. NTF through our Family Preservation and Stabilization Programs served 2,312 children and 1,006 families in crisis, allowing them to remain in their homes together when possible. Our Mission: Revolutionize foster care by keeping siblings together while building healthier families and stronger communities. 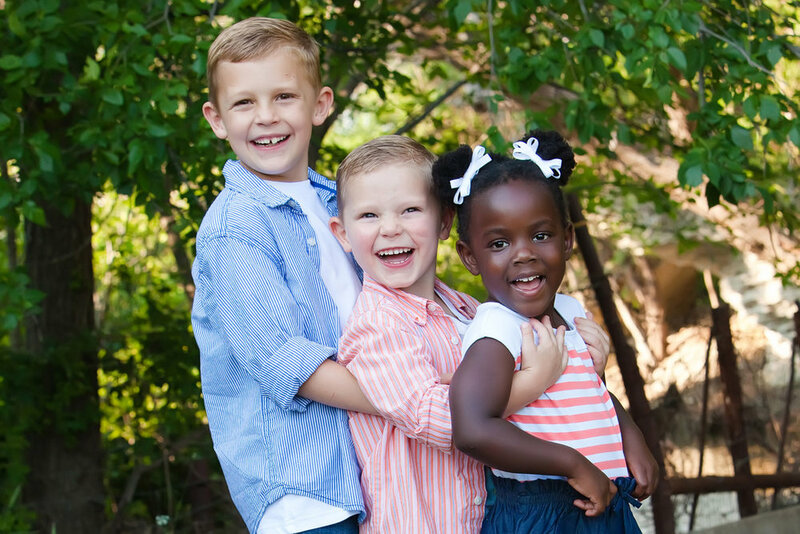 Neighbor To Family provides evidence-based, specialized foster care to sibling groups. Special emphasis is given to achieving permanency goals for children within 12 months of placement. The Family In-Home Resource & Support Team (FIRST) and Family Assessment Support Team (FAST) are Neighbor To Family's innovative prevention and diversion programs. Safety Management Services are intended to mitigate danger by restoring families in crisis.